GOSPEL MUSIC FROM THE SOUTH. Living Water ONLINE. The best Southern & Bluegrass Gospel. WZLW FM 100.1 in Louisiana U.S.A.
Pioneer Radio ONLINE. Bible teaching with Charles Stanley, Michael Youssef, Greg Laurie, J. Vernon Magee & 30 other ministers. TWITTER. 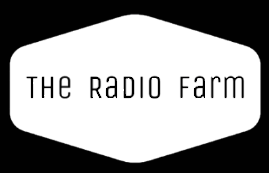 Encouraging Bible messaging @theradiofarm Follow us. ROKU TV. Gospel music and Bible teaching on our two ROKU TV channels. Living Water ONLINE. GOSPEL MUSIC. Gospel music from the South. Also on Amazon Fire TV, Roku TV, and WZLW FM 100.1 in Louisiana. Pioneer Radio ONLINE. BIBLE STUDY. CHRISTIAN TALK. Round-the-clock Bible teaching with Charles Stanley, Michael Youssef, and 30 other ministers. TUNE IN. Our two Gospel channels with Living Water on Tune In app or Pioneer on Tune In app. TWITTER. 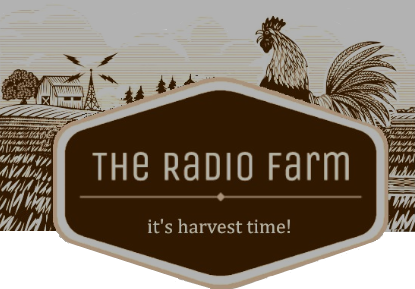 Encouraging Bible messaging @theradiofarm Follow us! The words of the Lord are pure words, Like silver tried in a furnace of earth, Purified seven times. From Psalm 12 verse 6. Are they not all ministering spirits sent forth to minister for those who will inherit salvation? From Hebrews chapter 1 verse 14. For there is one God and one Mediator between God and men, the Man Christ Jesus, who gave Himself a ransom for all, to be testified in due time, From 1 Timothy chapter 2 verses 5&6. Let us hear from you. Prayer. Questions. Ideas.